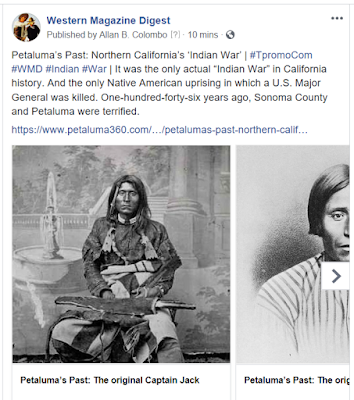 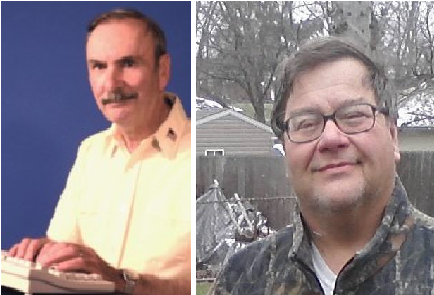 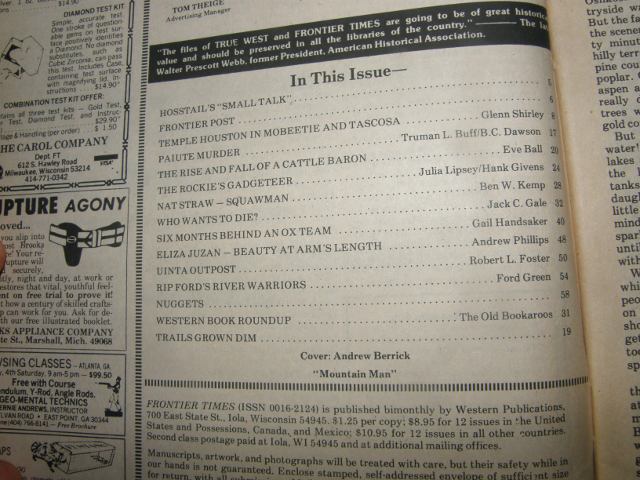 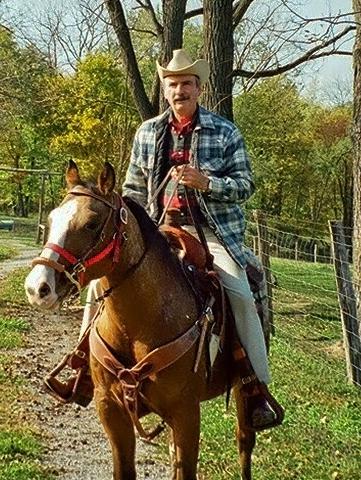 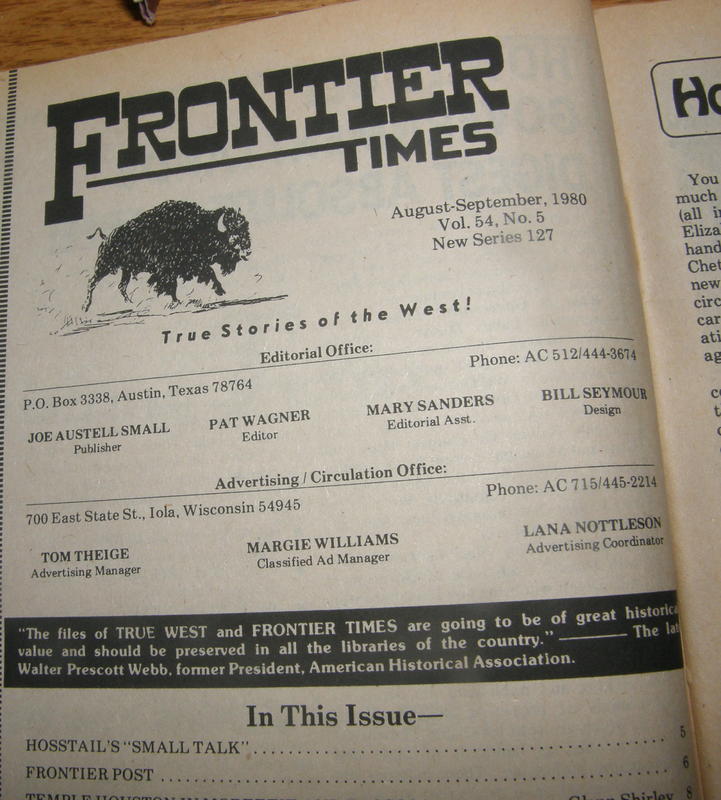 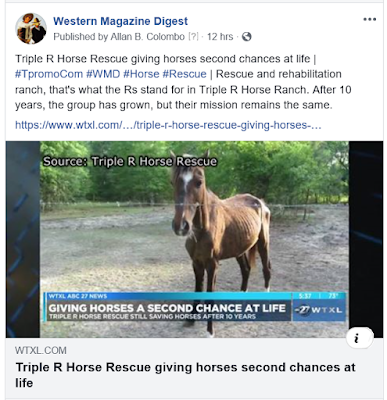 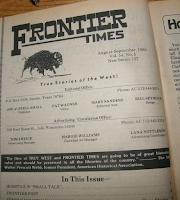 "The files of True West and Frontier Times are going to be of great historical value and should be preserved in all the libraries of the country." 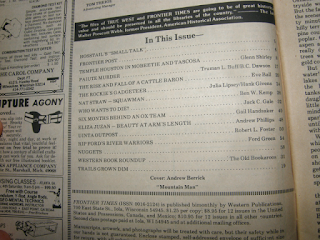 --the late Walter Prescott Webb, former President, American Historical Association. Buy this Binder-Filled Collection & Save $39 (25%)! 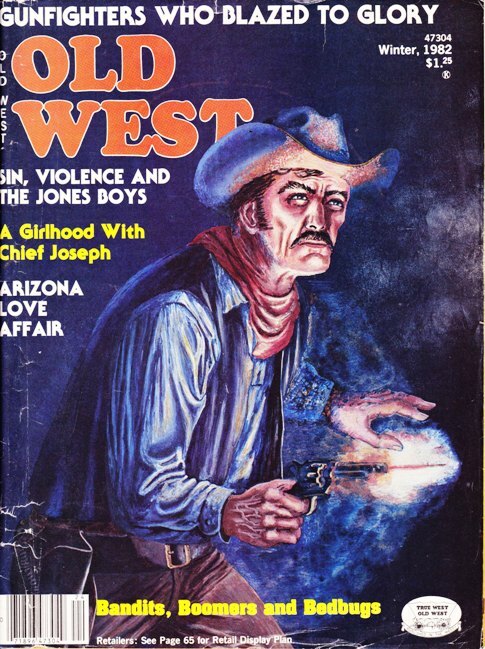 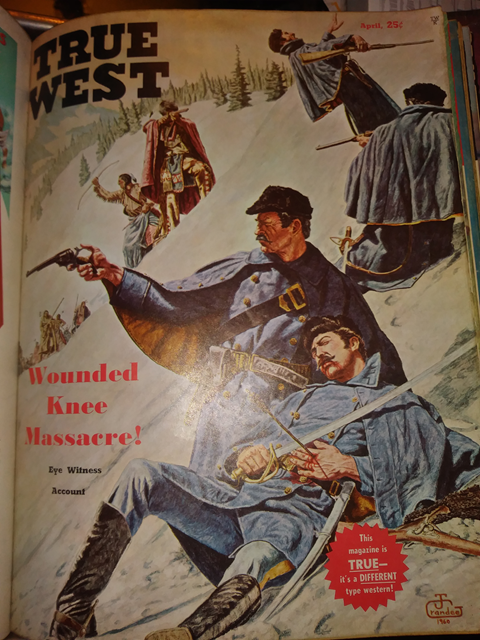 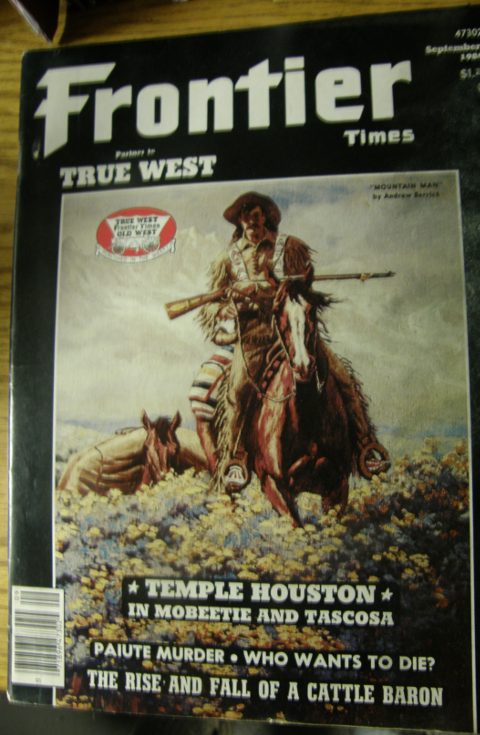 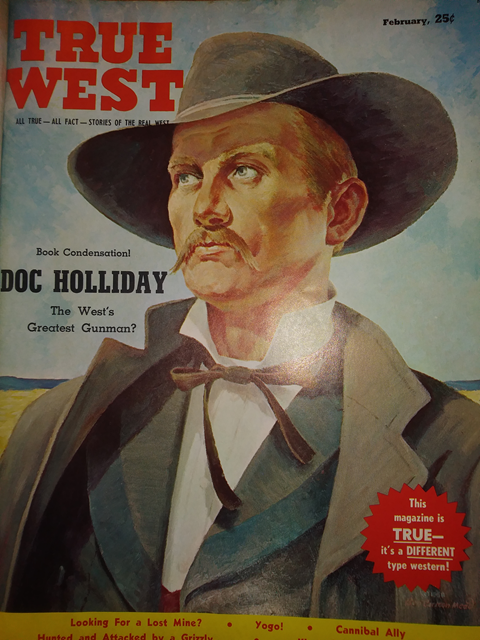 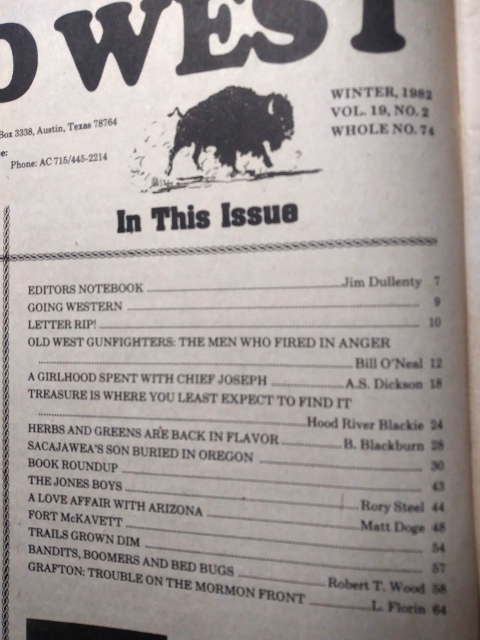 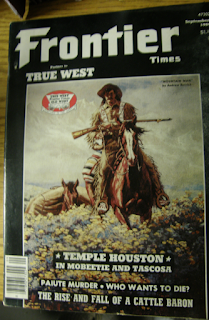 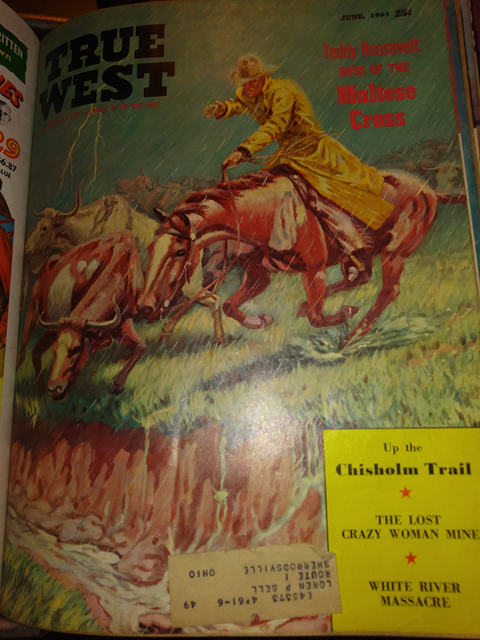 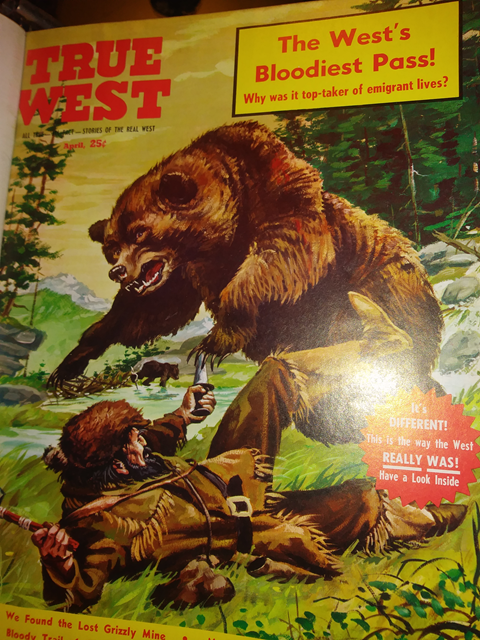 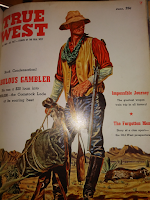 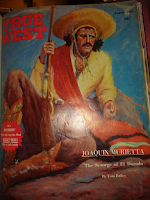 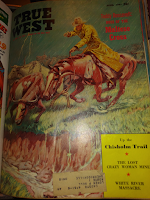 True West magazines are filled with true accounts of the old west. 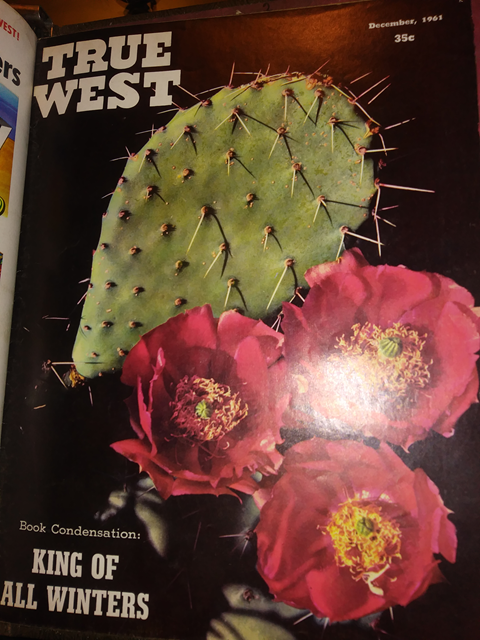 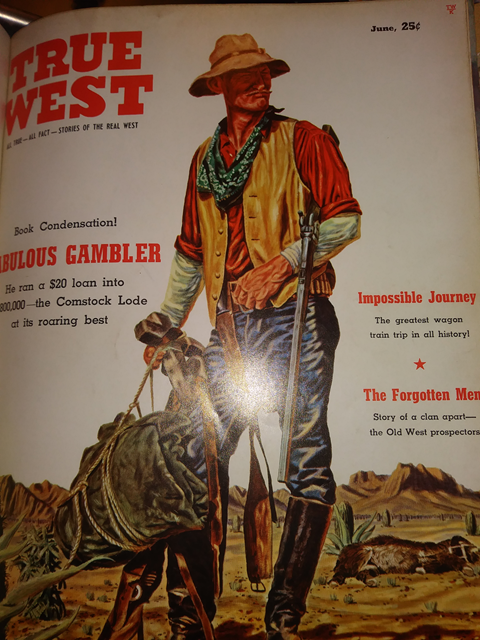 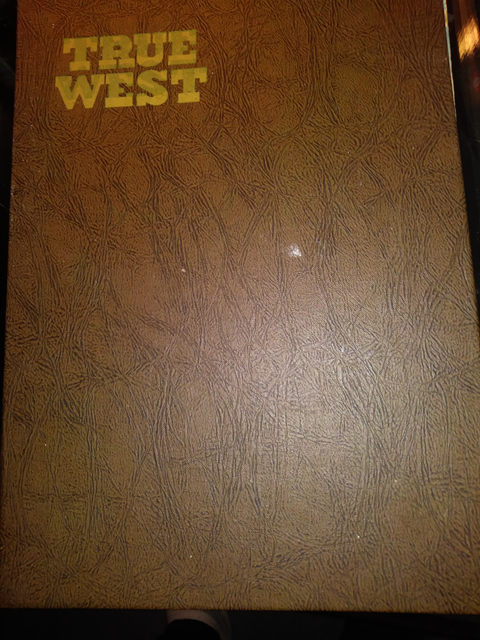 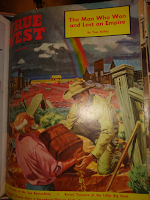 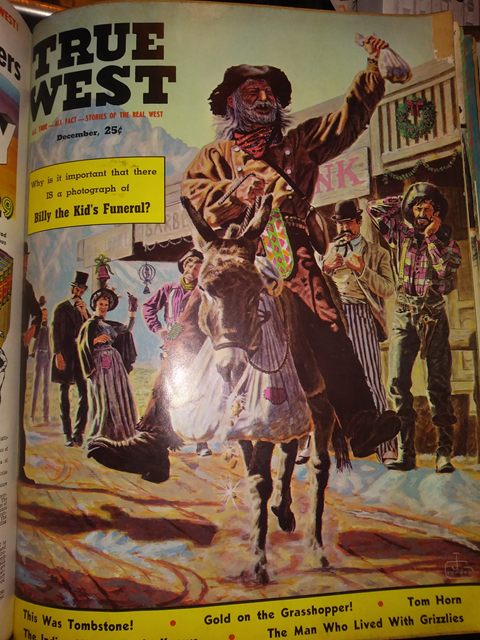 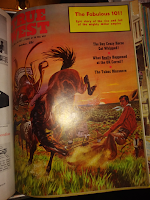 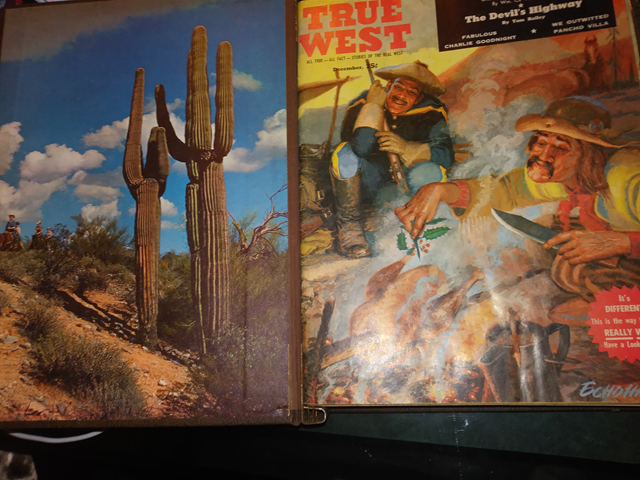 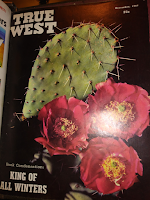 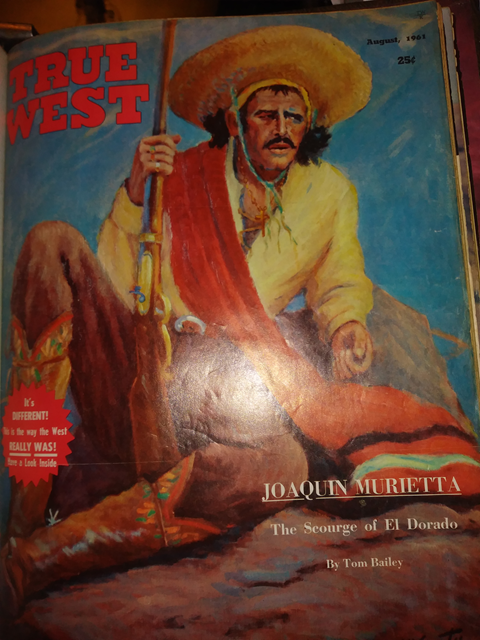 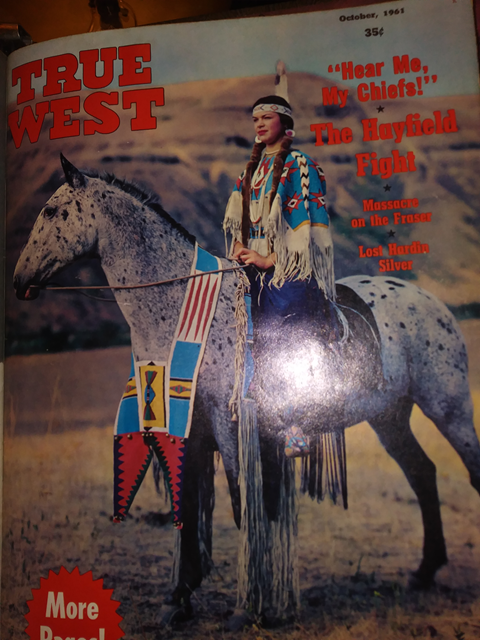 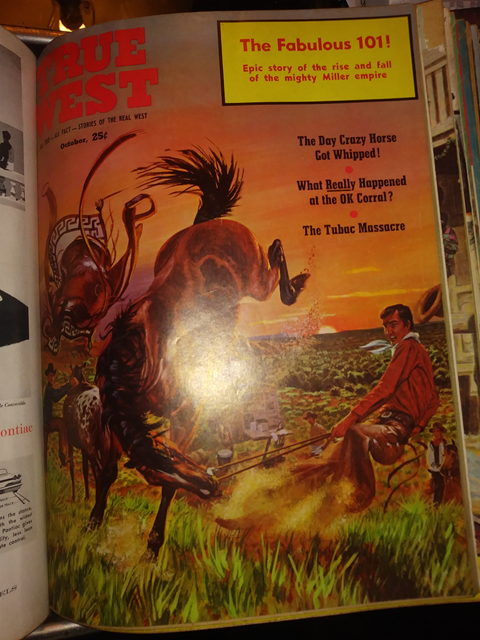 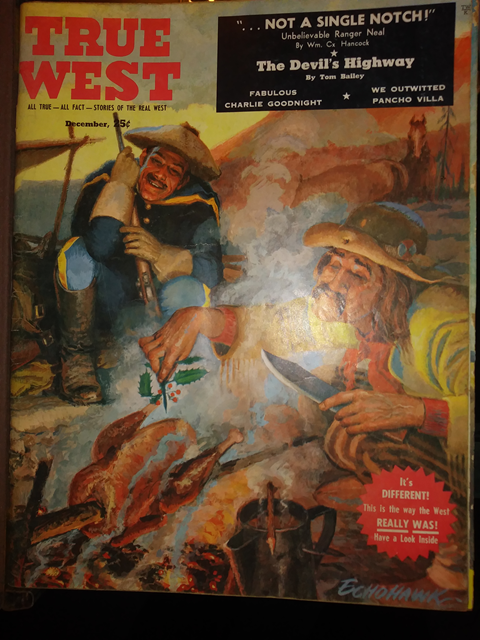 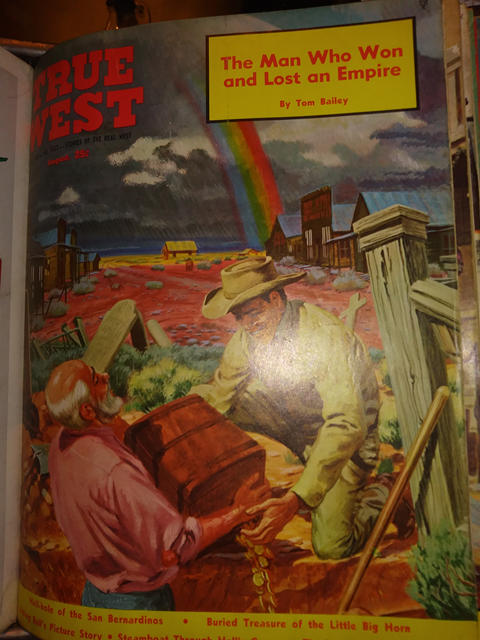 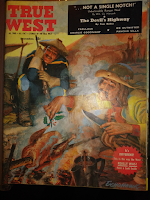 The True West magazines contained in this single binder dates between Nov / Dec 1959 and Nov / Dec 1961. 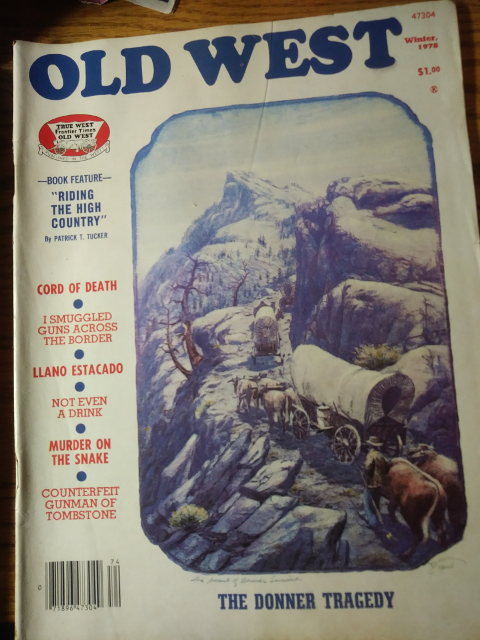 All of these magazines are in excellent condition, as new, in fact. 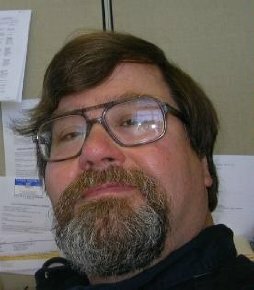 Open up a new email in your email client. Place "True West Binder 1960 - 1961" in the subject line. 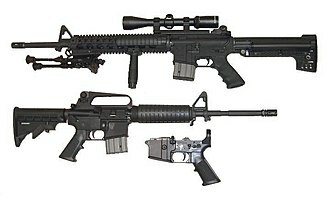 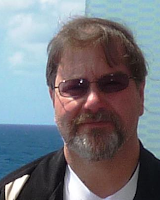 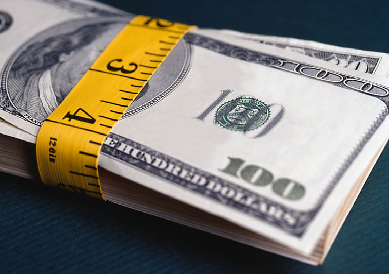 You will receive a total price with shipping as well as a PayPal invoice. 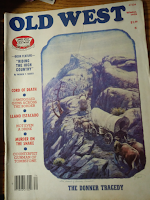 Or, if you're interested in purchasing one of the magazine issues from within this binder, contact Al Colombo at 330-956-9003, or send an email to columba2007@gmail.com.